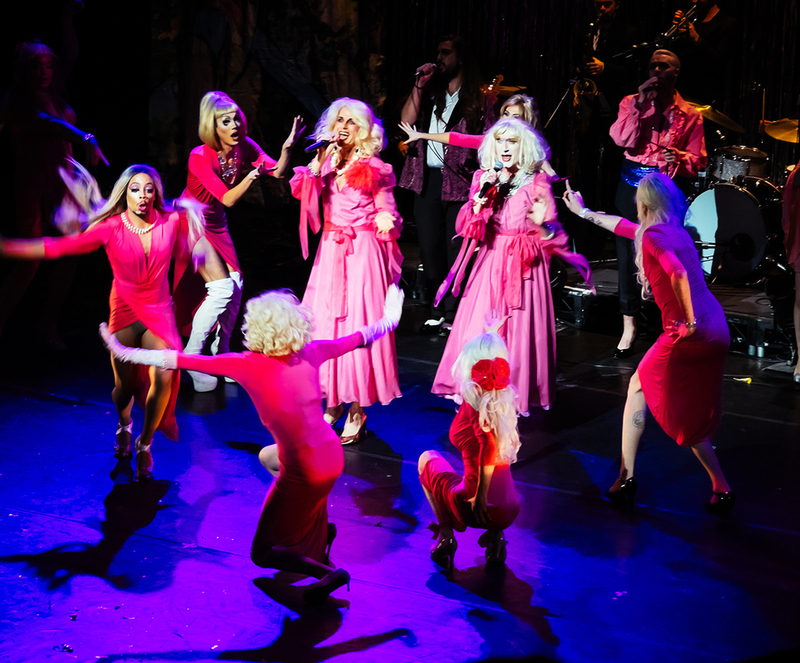 Jonny Woo’s Un-Royal Variety is back for its third year and Jonny promises to make it his biggest and most spectacular yet as Jonny brings you the absolute best in cabaret, drag and nu-variety. The darlings of the UK scene will join up with some incredibly exciting transatlantic performers, to create all new, out of this world collaborations. 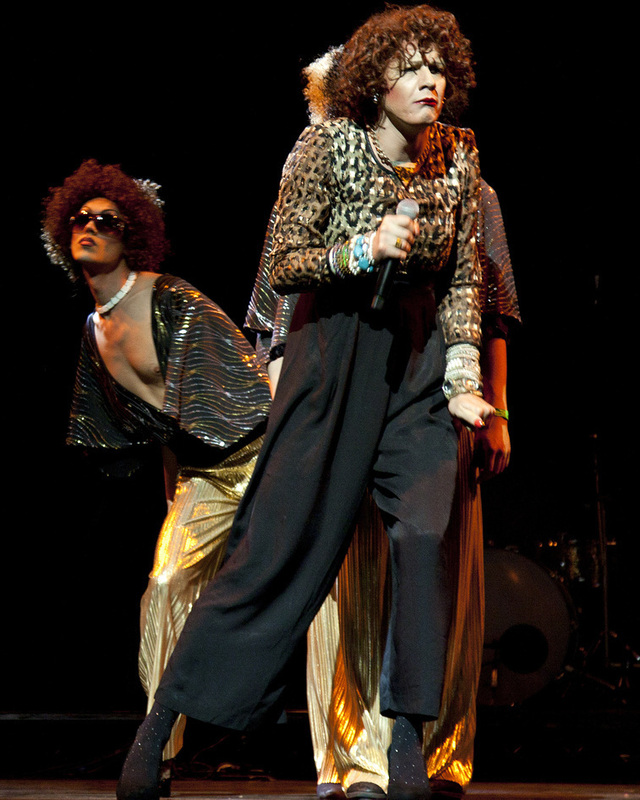 Adrienne Truscotte (NYC), feminist comedian, Edinburgh Comedy Award Winner and performance artist will be presenting solo work, alongside world premiere collaboration with opera cabaret star, Le Gateau Chocolat and in another mind blowing collaboration, CHRISTEENE and Lucy McCormick are cooking up a one-of-a-kind duet. 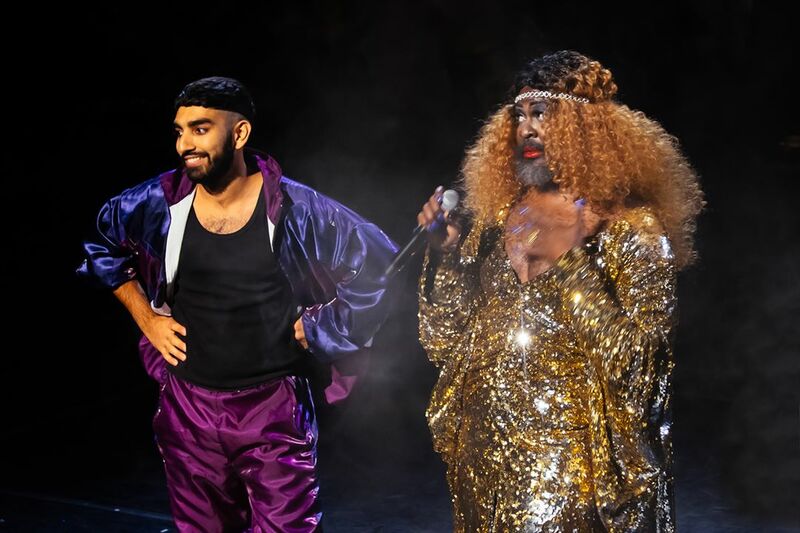 Last year’s cameo, and rising comedy star, Mawaan Rizwan takes centre stage this year, in a song and dance spectacle and smash hit of this year’s Edinburgh Fringe Garry Starr takes to the stage to save British theatre as only he can. Jonny invites underground performance artist, long time friend and original collaborator, Brandon Olson (NYC) to create a new Downtown NYC performance for The Empire. 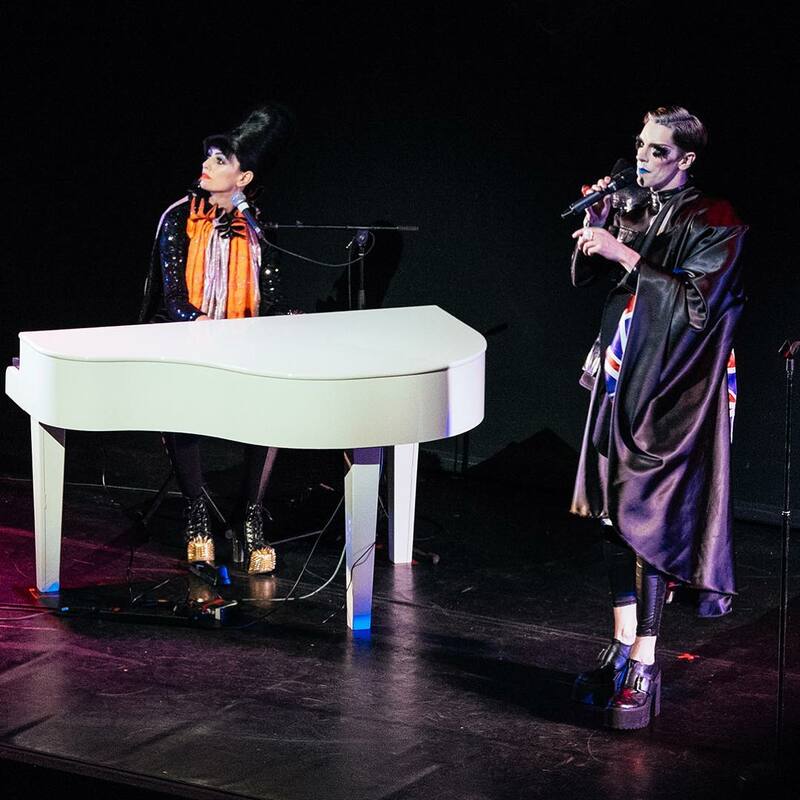 Bourgeois & Maurice return to their rightful place after their year long absence from the big stage with a song and dance show to rival that in the West End. 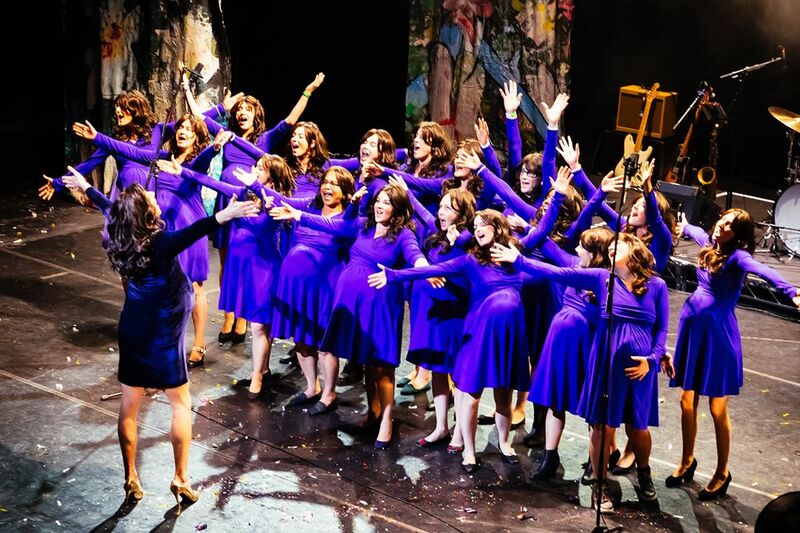 Other returning guests from The Un-Royal family include TV’s comic powerhouse Jayde Adams, London’s top drag stand-up Myra Dubois, East End original and Bloolips performer, Lavinia Co-op, young upstart and star of Jonny’s Cult London Club The Glory, Margo Marshal and of course the much loved Kate Middleton Choir. Jonny himself will be bringing back his much loved Mary Portas homage in a ‘Thrilling’ pre Halloween ‘Scary Mary’ performance, dancing with a 1000 Liza Minnellis (or as many as he can fit on the stage) and kicking things off with a boxing themed Drag King invasion. 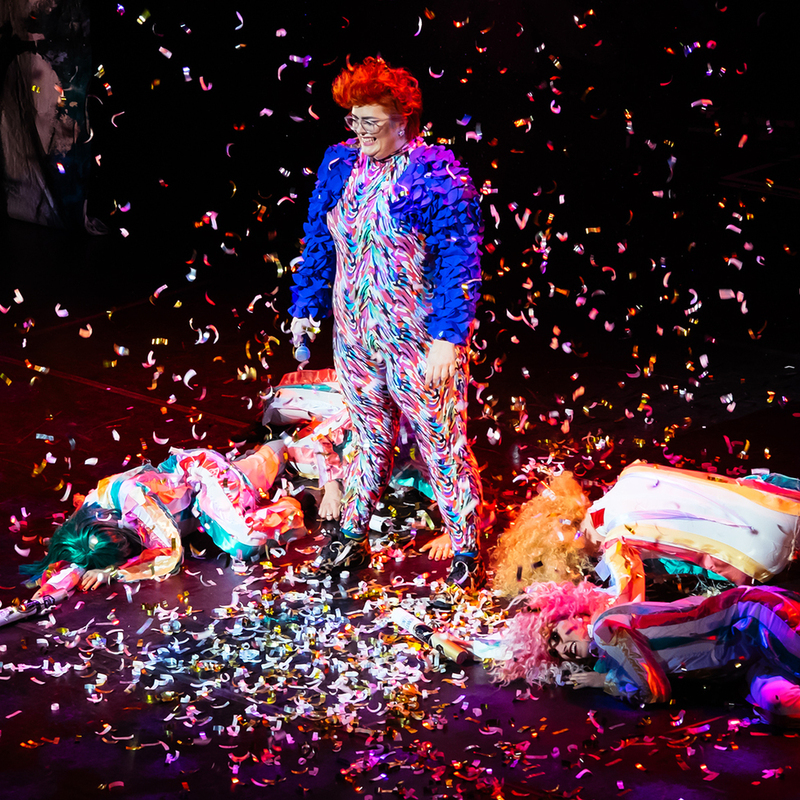 With a few select spots to be filled after Jonny has scoured the best of The Edinburgh Fringe in August, Jonny Woo’s Un-Royal Variety promises to be bigger, sexier and more exciting than ever. In addition, Jonny has worked with Richard Thomas (Jerry Springer The Opera) to create a unique score for the show, which references the Royal Variety of the past, while bringing it bang up to date, with collaborations from some surprising anarchical international guests.